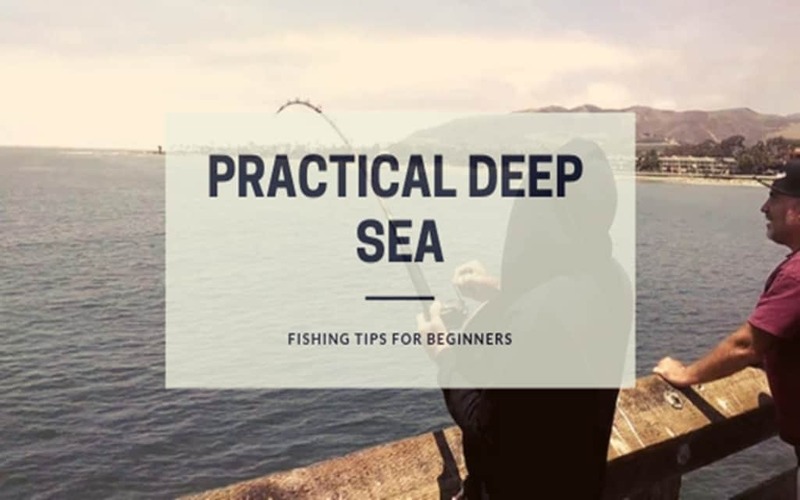 Deep sea fishing, which is also referred to as off-shore fishing, is usually done out at sea, where the water is about 30 metres deep. If you are looking to catch large fish including tuna, dolphin, marlin and swordfish among others, consider offshore fishing. This form of fishing is can be quite adventurous and exciting. However, for a fruitful offshore fishing adventure, as a beginner, it is essential for you to prepare accordingly. Here’s a short list of tips to get you started on the right foot. Before you go out on to the water, it is recommended that you first take some time to familiarise yourself with the area where you intend to go fishing. You can learn about the type of fish you are most likely to encounter, prevailing weather conditions and the best fishing spots among others. With this information you will have a better chance of choosing the right bait, clothing and fishing location. Your much-anticipated offshore fishing adventure can quickly turn sour if you get seasick just as you are about to get things started. If you are prone to seasickness, be sure to take the necessary medication before the fishing trip. If you do get seasick after setting sail, go to the deck and keep your eyes on the horizon. This will give you all the fresh air you need while the stable horizon gets your mind off the boat’s rocking motion. Avoid sitting close to the engine as the fumes are bound to make the condition worse. If you truly want to catch a given type of fish, you will need to have the right bait. Both live and artificial bait work fine when it comes to offshore fishing. Shrimp, mackerels, minnows and squids are among the most commonly used types of bait. Using artificial crab bait is recommended if you are fishing during a full moon, when these critters are said to shed, thereby attracting their predators, such as striper, which make an easy meal out of them in this state. To have any chance of landing a catch, you need to go where the fish are. In most cases, large predator fish will be found close to schools of small bait fish. Be on the lookout for seagulls fishing their meals, usually small bait fish, right out of the water, as this is an indication that larger fish are nearby; just a bit deeper into the waters. You can also find large fish in reefs, wrecks and beneath floating debris. If you are on the hunt for yellow tuna, keep an eye out for dolphins as they usually move in the same group. Finally, it is worth mentioning that even after choosing the right gear, bait and fishing spot, getting a big catch might not still be a challenge. As such, it is recommended that you exercise a lot of patience and enjoy the entire experience out at sea as you wait for your dream catch. With the above tips in mind and in practice, you will have a better chance of getting the most out of your off shore fishing adventure whether you go out on your own or you pay for the services of an experienced fishing charter company.